Whether you’re heading to Miami Music Week or throwing your own party at home, we’ve got the perfect pregame for you! 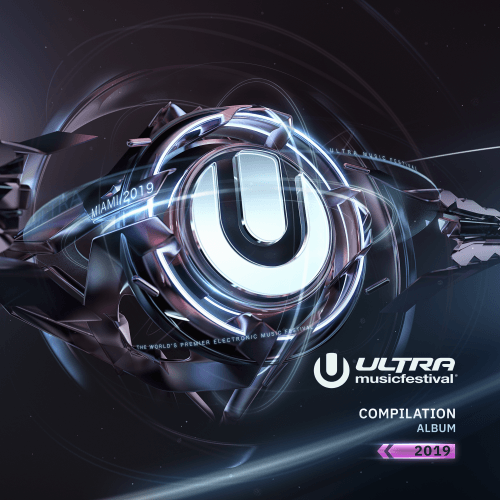 Ultra Records has just released their annual compilation ULTRA Music Festival 2019 featuring 16 tracks from the biggest artists performing at the festival. As part of an ongoing working relationship, Ultra Records and ULTRA Music Festival have joined together to curate their annual compilation; an impressive music collection which is a testament to the top notch talent that both organizations work with. 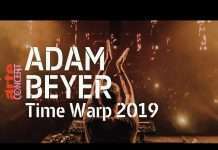 Ultra Records’ roster boasts some of dance music’s finest talents, with label signings Black Coffee, NGHTMRE, Solardo and Kayzo all playing ULTRA Music Festival this year; as well as MK, NGHTMRE, Kayzo and Deorro speaking on esteemed Winter Music Conference (WMC) panels. 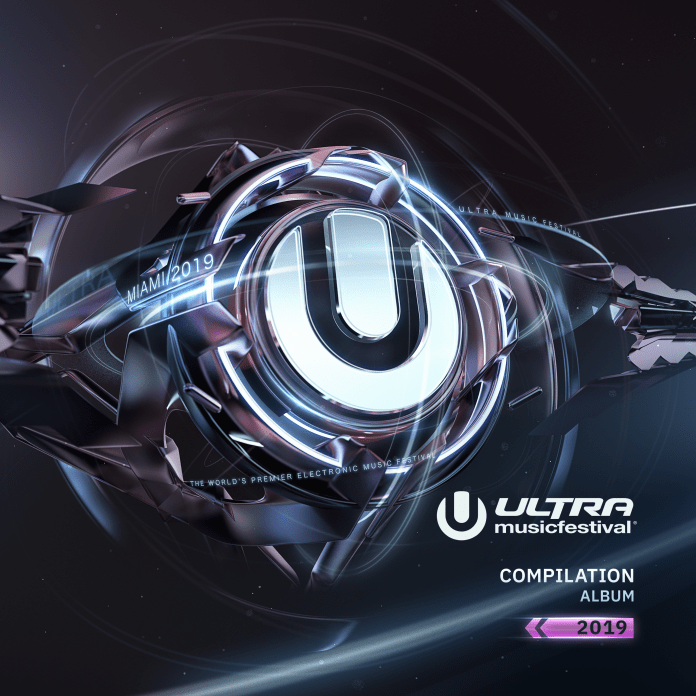 The ULTRA Music Festival 2019 Compilation Album includes releases from platinum dance music artists including Steve Aoki, Flosstradamus, NGHTMRE, Tchami, Louis The Child, Sofi Tukker and more. 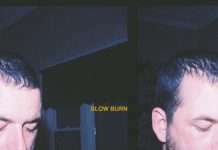 Some notable releases over the past year include new label signee NGHTMRE’s remix of Flosstradamus’ “MVP” featuring Smokepurpp, Manchester duo Solardo’s groovy track “Accelerator” with CamelPhat and beloved Mexican-American producer Deorro’s hit single “Focus.” Cumulatively to date, Deorro has over 1 billion streams on Spotify. Additionally, Steve Aoki’s original version of “Waste It On Me,” hit 1 million streams in less than 24 hours and trended at #1 globally on Twitter for multiple days, while two-time Grammy nominated duo Sofi Tukker makes their second consecutive appearance on the compilation album with their track “Mi Rumba” featuring Zhu. From house and techno to pop and trap, there’s something for every dance music fan on this exciting compilation. The world’s premiere electronic music festival, which has taken place every March since its inception, celebrated its twentieth anniversary on March 23-25, 2018 by bringing over 165,000 music enthusiasts to the sold out waterfront event in the heart of the City of Miami. ULTRA Music Festival, recently voted the world’s #1 Festival by DJ Mag for the third consecutive year, returns to Miami for its 21st annual edition on March 29-31, 2019. Keep an eye out for Ultra Records artists as they will be out in full force during Miami Music Week and at ULTRA Music Festival.